Human partner, the Laboratory for Manufacturing Systems & Automation, LMS, was present at The European Robotics Forum (ERF2018) which is the most influential meeting of the robotics community in Europe that correlates with the exoskeleton service of HuMan as well as the HuMan services that make use of exoskeleton data. Over 800 European robotics top experts attended the conference. 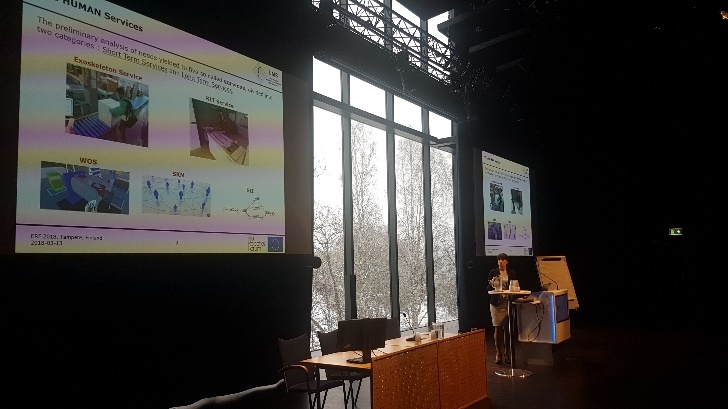 Under the theme “Robots and Us”, ERF2018 covered current societal and technical themes related to the field of robotics. Among the subjects discussed were human-robot-collaboration and how robotics can improve industrial productivity and service sector operations. 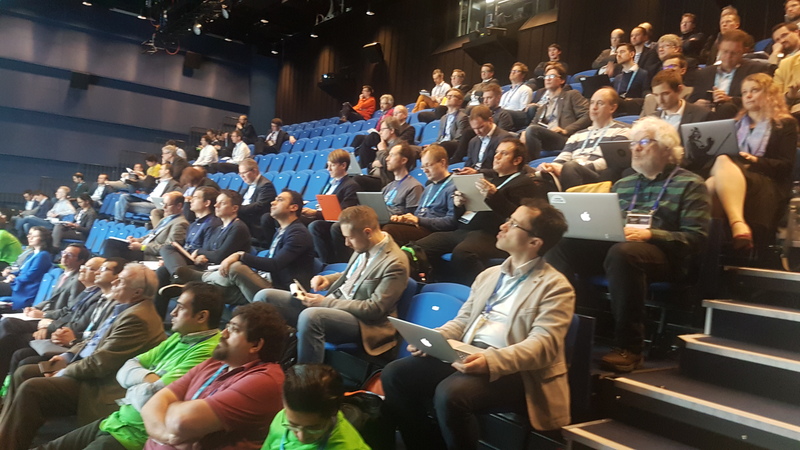 Researchers, engineers, managers, and a growing number of entrepreneurs, business people, and public funding officers from all over Europe were present to discuss technology push and market pull and how innovation in robotics can be accelerated. HUMAN flyers were printed and distributed, roboticists from over 40 countries attended the forum, over 900 attendees from diverse backgrounds were present.